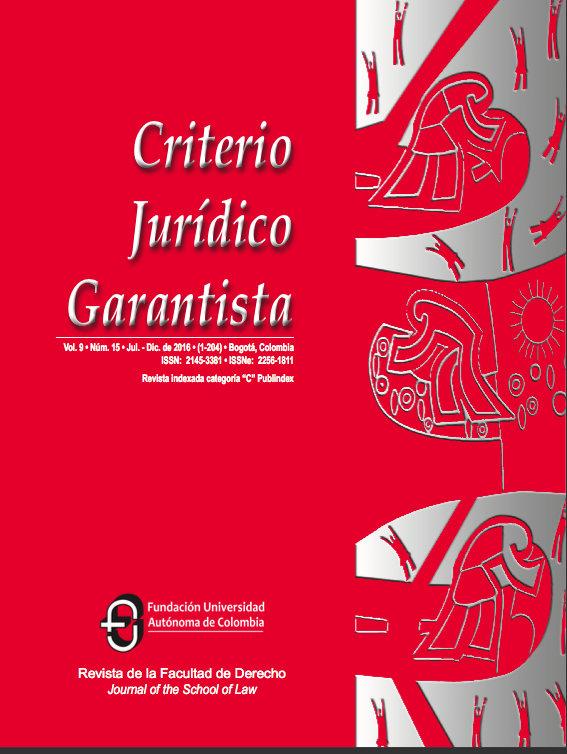 This work focuses on a compared analysis of the South Afri- can decision related to the “peace and reconciliation act” of this country’s Parliament, and the Colombian decision regarding the amendment of the constitution called “The juridical framework for the peace.” Turning to the structure, it is developed in three major topics: 1. It provides a brief of the historical context, political background and an overview of the two decisions.2. It gives a structural analysis of the powers that each Court has and the nature of the constitutional mechanism through which both Courts decided the constitutionality of the said norms 3. It presents a critical analysis on the similarities and differences between the two systems and judgments. It presents some con- clusions.